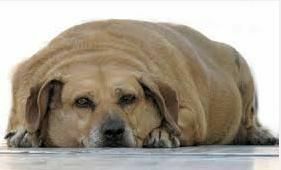 Is Your Dog or Cat Overweight ? Resolve to Change it and they will live longer, healthier, happier lives. 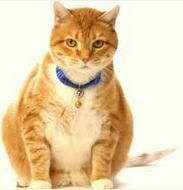 Over 50% of U. S. pets are overweight . This can lead to a shorter lifespan, health problems as they age and difficulty walking with extra weight bearing down on their joints. 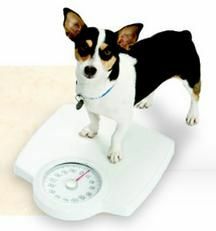 Here are some simple ways to keep your dog or cat’s weight in check or help them to lose weight. Measure your pet’s food at every meal. Look at the feeding guidelines of your pet’s food. They usually go by age and weight. This is a starting point only. 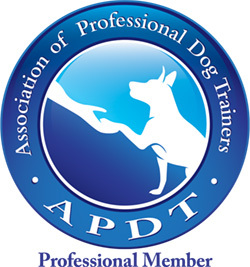 Depending on how much daily activity your dog or cat gets you may need to add a little or subtract a little. Feeding Routines are important! 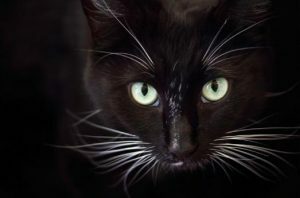 Most cats and dogs will benefit by a twice a day feeding routine. 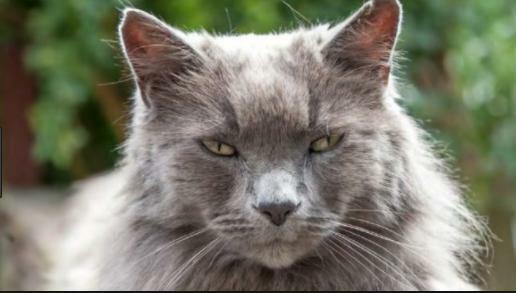 Even cats can learn to eat when the food goes down. Leave the food down for 15 minutes only. If you pet is not actively eating after 15 minutes take the food up and don’t put it down till the next meal time. At each meal you feed them ½ of their daily requirement. If they don’t eat it all just add to it at the next feeding time to make a serving. Do not be alarmed if your pet skips a few meals to start. When they get hungry enough they will eat. During the initial transition it is best to stay away from treats in between as these just add empty calories to your dog or cat’s diet and keep them from being hungry enough to eat the food which carries important nutrients. Add activities to your pet’s daily routine. A nice daily walk around the block with your dog or a 15 minute play session with your cat chasing a teaser will burn calories that will add up over a years time. 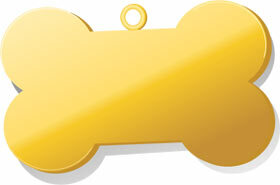 Good Dog Coaching & Pet Care specializes in professional dog walking, pet sitting and dog training.